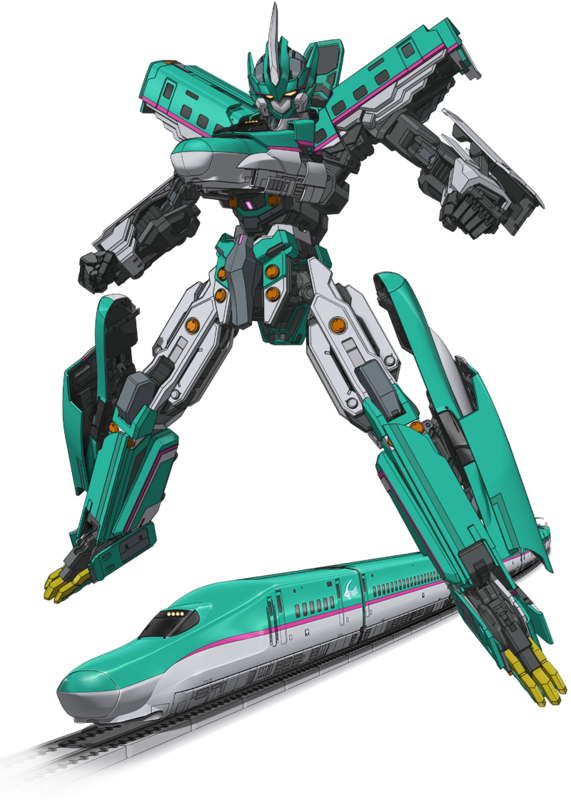 Shinkalion, the line of transforming converting JR Railways bullet trains from TakaraTomy and ShoPro, is getting a television anime:「新幹線変形ロボ シンカリオン THE ANIMATION」("Bullet Train Transforming Robot Shinkalion The Animation"), currently scheduled to debut Saturday 6 January 2018 on TBS. Edited by SHIELD Agent 47, 01 December 2017 - 06:47 AM. Edited by SHIELD Agent 47, 12 July 2018 - 10:29 PM. 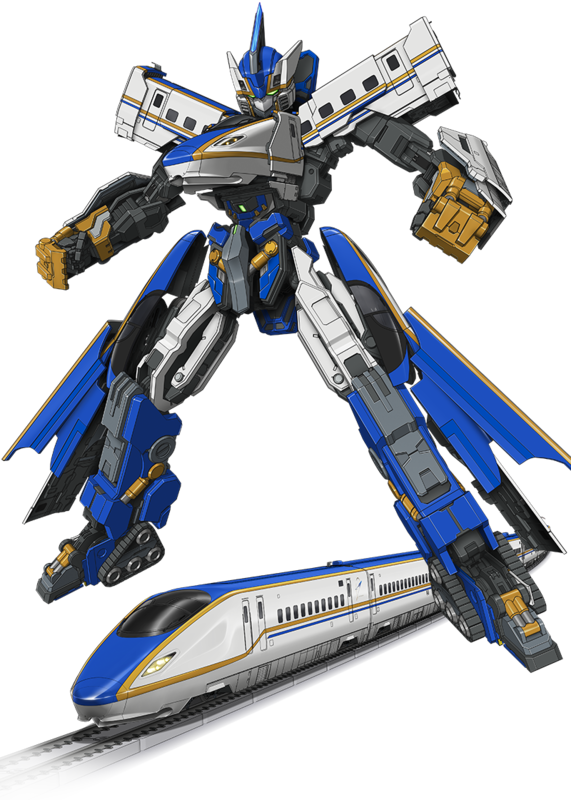 I always liked the designs for this - heres hoping we get some more involved figures than the previous auto-transforming fayre. Its a total pipe dream, but some form of figure of the previously-featured giant dogū enemies would be epic! I'll try it if the anime gets subbed but those other Drive Head or whatever shows were pretty dire. Not all kids anime can be as good as Precure, I guess. Edited by 2017, 29 November 2017 - 07:29 AM. They're called『バチガミ』(bachigami - literally "bee god"). I wonder how these will compare to the JRX trains in size? Sadly, Shinkalion isn't sufficiently widespread to have received such a comparison review, but perhaps it would help you to see a guy hold the 500 Eva Type redeco in his hands. I owned the red one for a little while. It was about the height of the combined JRX. Sadly, nowhere near as fun or cool, so I sold it. Must have made a pretty penny doing that. 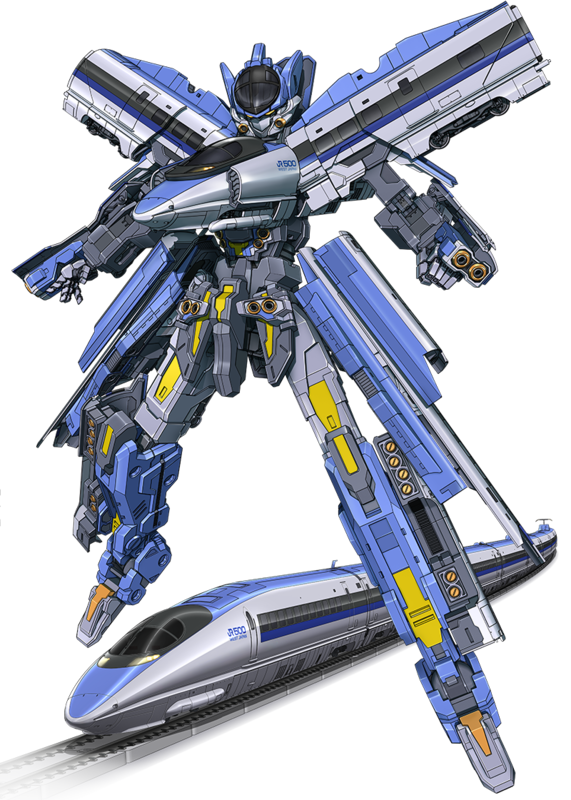 I hear lots of people want JRX. Kinda wish the trailer would have shown us who or what they were attacking. 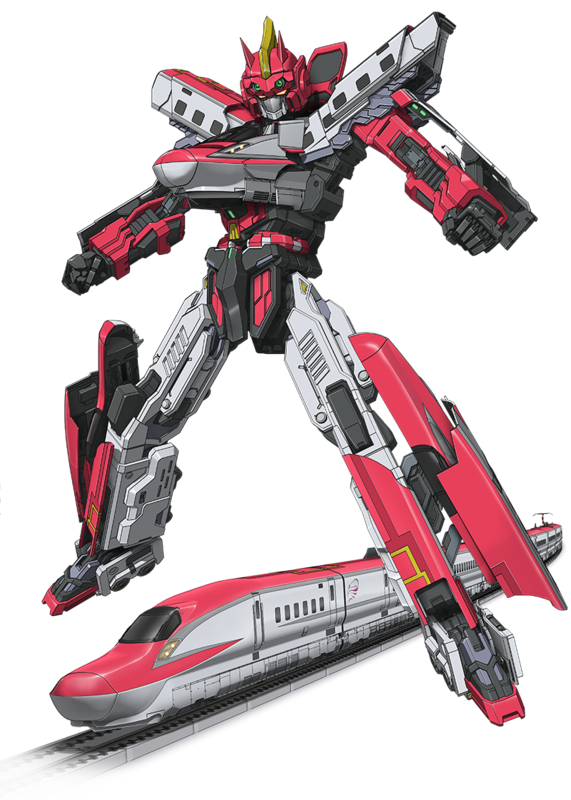 I didn't think I cared about trains but those robot designs are nice. I just spent a lot of my time in Tokyo trying to find toystore aisles that weren't about trains, but maybe I should have used that time more wisely! 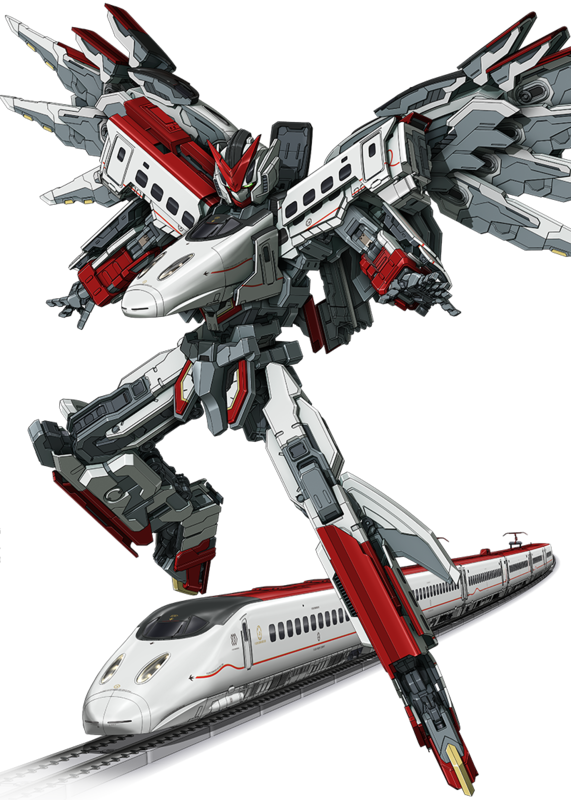 ETA: surely with an alt mode that shape you're largely doomed to fairly simplistic or at least generic transformations though? Is there room for interesting twists? Edited by Maruten, 29 November 2017 - 06:44 PM. 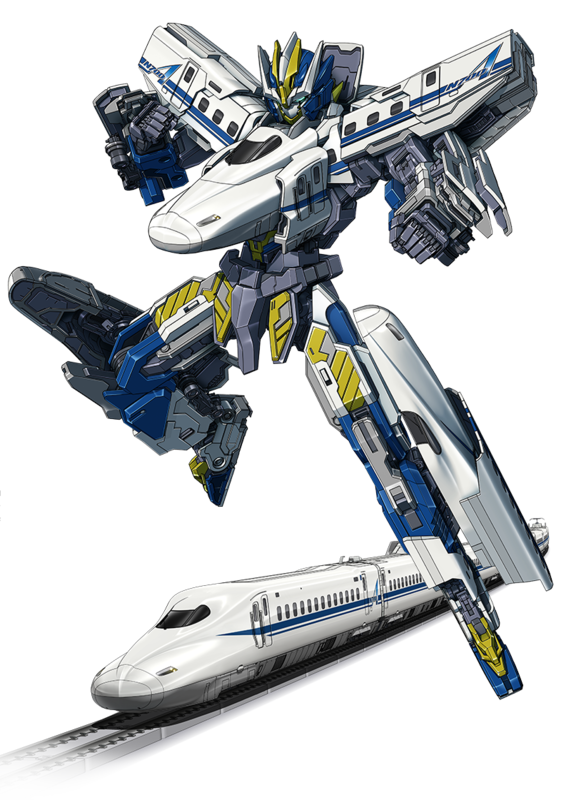 BEGONE, Shinkalions! 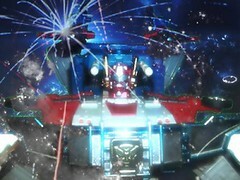 This is ALLSPARK dot com not THOMAS THE TANK ENGINE dot com! I'd visit, but only if the swear filter forces users to write in the proper style. "Would you look at these stickers!" Phazer said. "I am very cross with Hasbro." Edited by Blot, 30 November 2017 - 08:30 AM. Do we get little theme songs that play while we're posting, too? Huh. It would be rather nice to see some people on this site forced to have posts typed up in proper grammar.